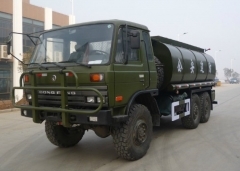 All-Wheel-Drive Trucks also can be named as military usage trucks, off-road trucks, mining AWD trucks, etc. 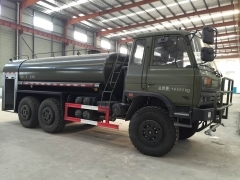 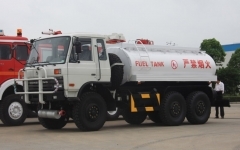 Top all-wheel-drive trucks supplier can provide 4*4 cargo trucks, 4*4 off-road truck mounted crane, 4 wheelers water tanker truck, 6*6 military solider transport truck, 6*6 airport fuel tanker truck, 6*6 off-road cesspit emptier, 6*6 Firefighting Truck, 6*6 all-wheel-drive concrete mixer truck, etc. 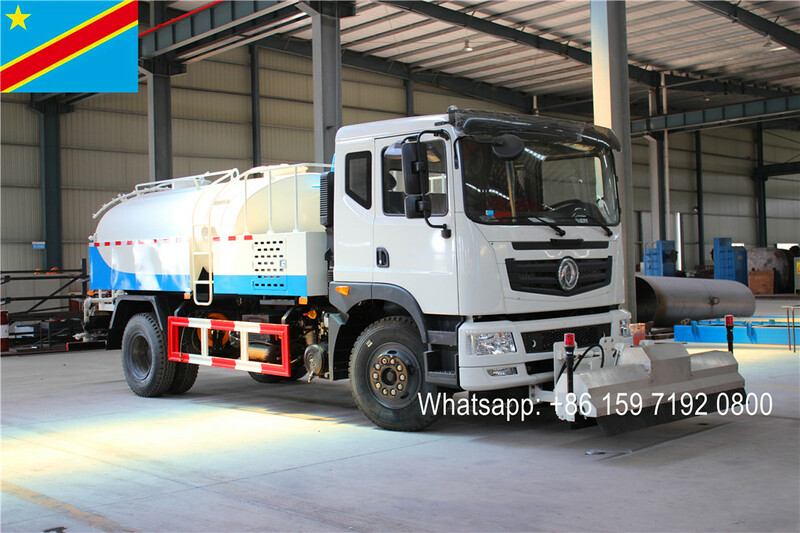 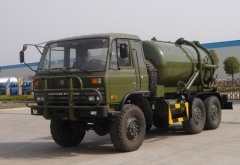 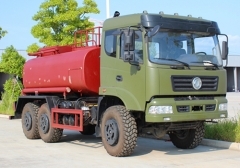 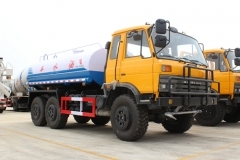 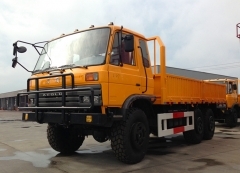 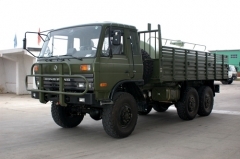 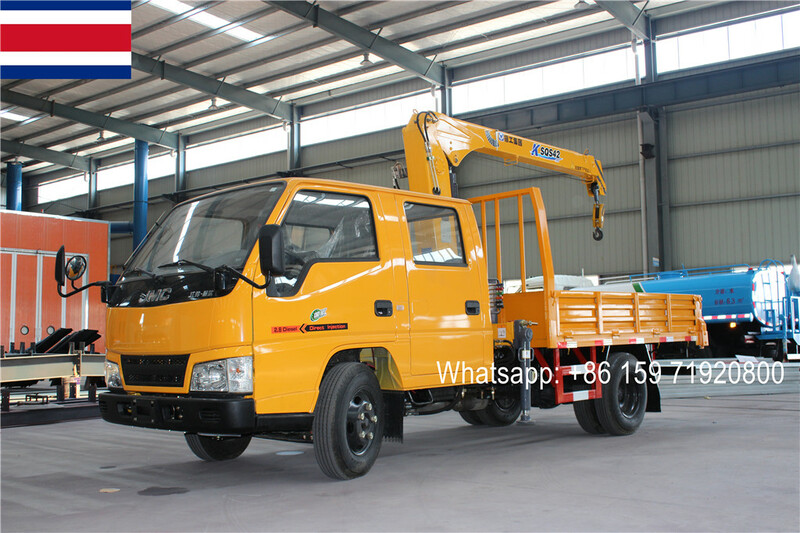 The AWD truck chassis brand can be Dongfeng, Sinotruk, Beiben, etc.